Mama is getting herself up, out and in better shape by adding running to her tennis schedule. I have been using an app on my phone to force myself out. Turns out, I actually love to jog. I used to do it years ago but, after a fall that damaged my knee, I stopped. 15 years later, I am all better and able to take on the challenge again! Something about getting up and out into nature makes me want to keep it more real at home, too. Less chemicals, better snacks, better choices are all side affects that come with making a move to take care of me. 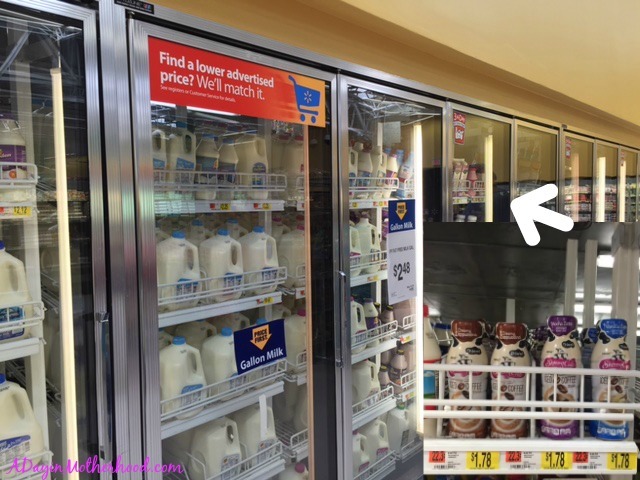 Dedicated to making some good changes, a little at a time, I scoured the shelves and refrigerated section at Walmart for better indulgent snacks – because a lady has to have her creamy drinks and chocolaty snacks on hand! 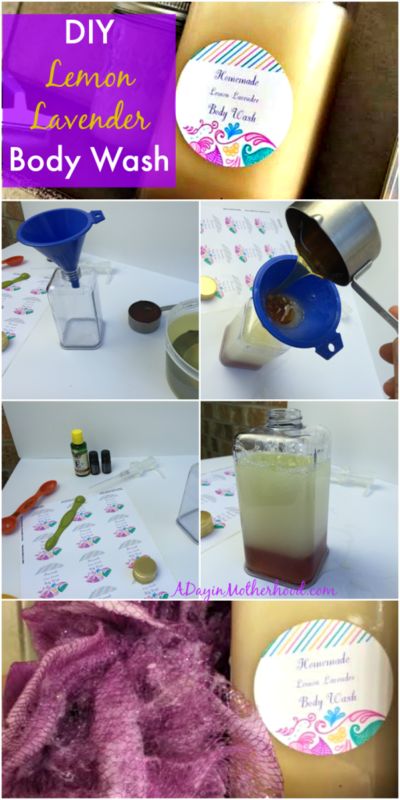 – and the ingredients needed to make my own DIY Body Wash! 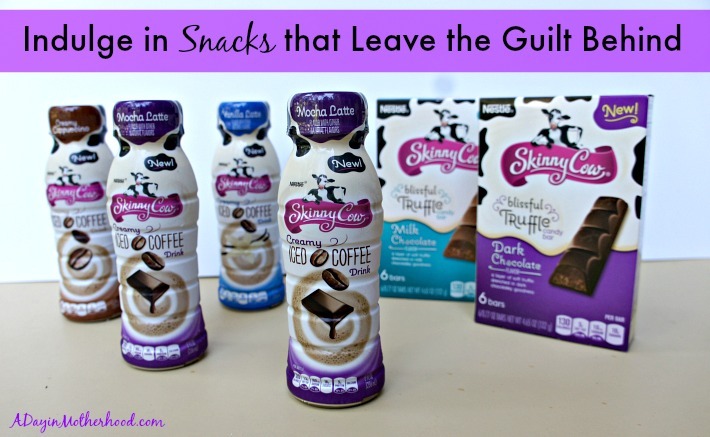 Lucky for all of us, Skinny Cow understands our need to indulge without the guilt! 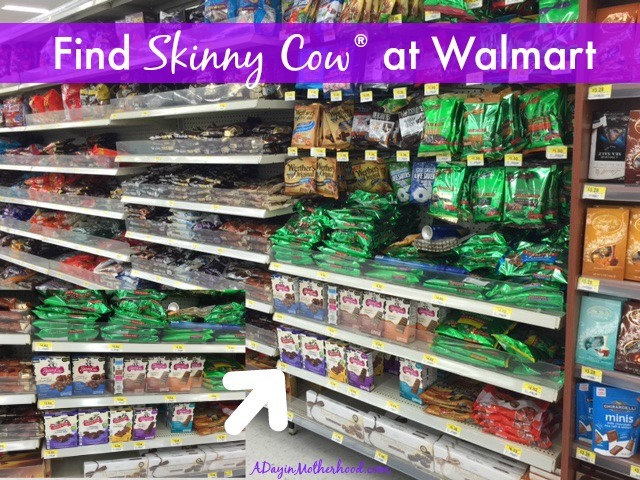 So I cleaned up with Skinny Cow® Blissful Truffle Candy Bars – in milk chocolate and dark chocolate y’all!, Skinny Cow® Mocha Latte Creamy Iced Coffee – I may have purchased more than 2 of these…, and am on the hunt for the delicious sounding Skinny Cow® Vanilla Almond Crunch Bar! 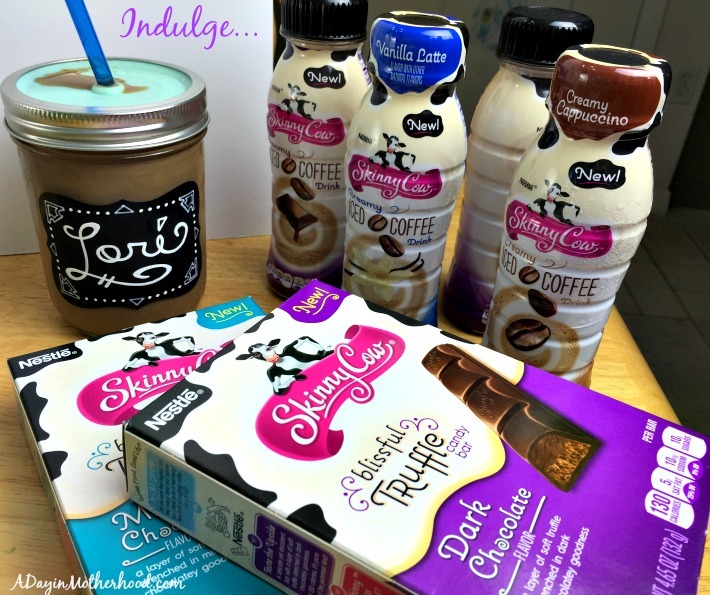 The Skinny Cow brand’s insanely indulgent Creamy Iced Coffee Drinks are a decadent blend of rich roasted coffee whipped with creamy milk. The beverages are now available in three delicious flavors: Vanilla Latte, Mocha Latte & Creamy Cappuccino in the refrigerated section in Walmart. Indulging to celebrate you and the accomplishment you have made in taking care of you does not have to be boring. I love a glass of iced coffee or creamy chocolate milk after I run. But I don’t like the extra calories in it. With NEW Skinny Cow® Mocha Latte Creamy Iced Coffee, I get the creaminess, the flavor of coffee and the guiltless feeling of drinking it! It comes in other flavors too, Vanilla Latte and Creamy Cappuccino, so there is something for every taste craving you have! 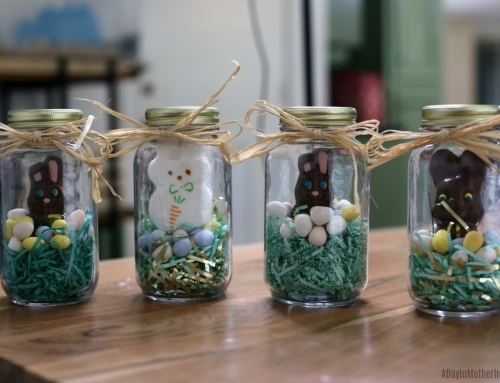 In an effort to reduce the chemicals the kids and I put on our skin, hair and more, I have been trying out different DIY beauty products. 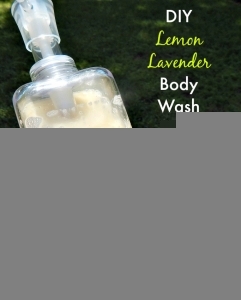 I have created DIY body scrubs and linen sprays which I love. But I started thinking that it may be a good idea to create a DIY Body Wash since I use that on every part of my body. The less chemicals I expose myself to, the better. 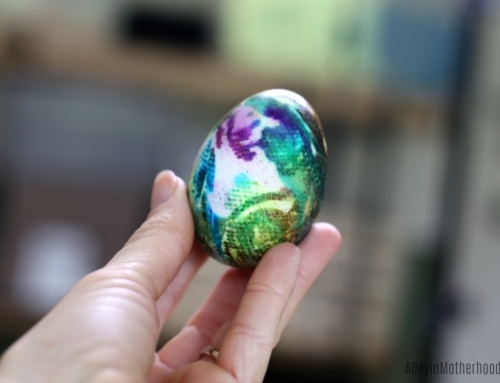 I am actually shocked at how easy it was to make. The hardest part was finding the shower gel base. Some recipes call for Castille Soap but I could not find any. Luckily, I found actual shower and bath gel base at my craft store and, after adding a few things to it, I had a bottle of awesome smelling gel that cleaned wonderfully! Mix all ingredients together in a pump or spray bottle and use. The recipe should have a shelf life of 9 months to a year. But once you fall in love, it will be gone in no time! For the label, I purchased sticker labels at Walmart in the home office area. Following the directions on the package, I created a label that I loved. It is easy and fast! After I get home from a run, I love to walk around drinking my water. 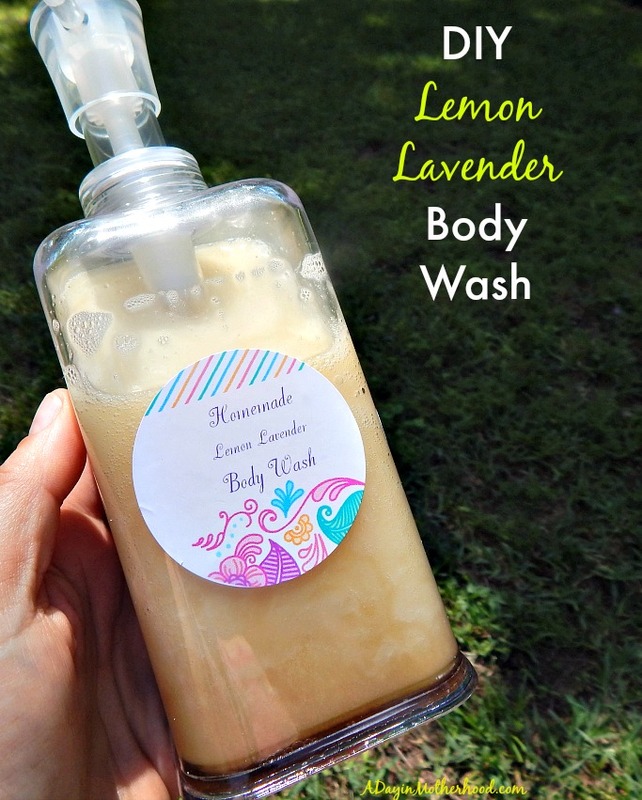 Once I am done with that, I get my shower with my Lemon Lavender body wash and inhale the light scent of clean that I made right in my kitchen! 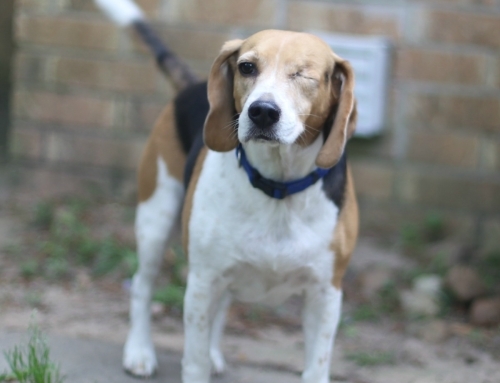 Toweled off and happy, I celebrate my run with a Skinny Cow® Mocha Latte Creamy Iced Coffee. It jump starts the rest of my day and makes me feel like I am spoiling myself without ruining my workout. 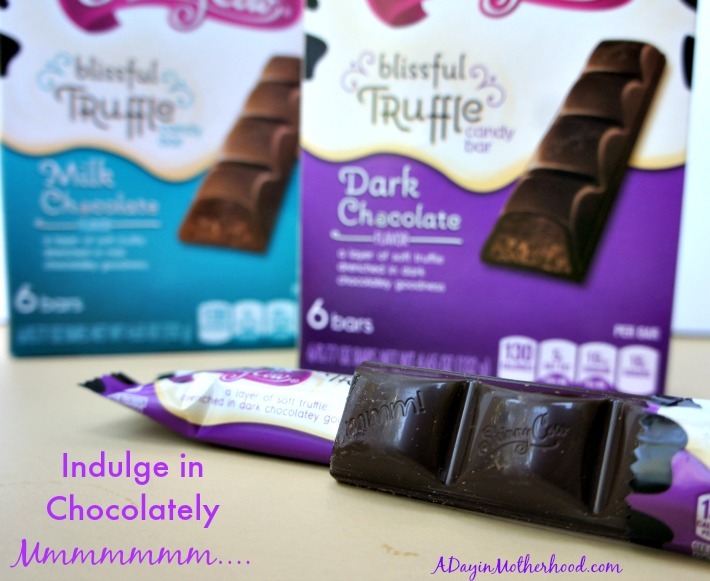 Skinny Cow Blissful Truffle Candy Bars are deliciously indulgent with a rich, soft truffle layer, providing chocolate lovers a one-of-a-kind, decadent chocolate experience. 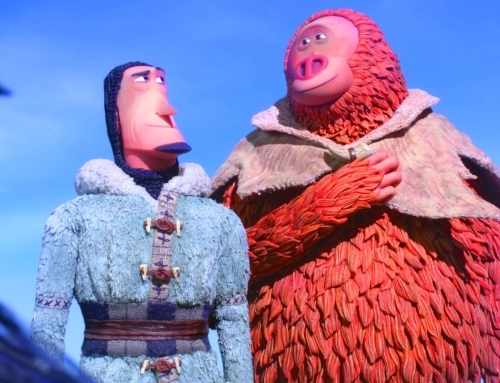 I then work and do what needs to be done around here, which is the same never-ending list you have! If I have run, taken care of me and my responsibilities, I then reward myself after the kids go to bed with a Skinny Cow® Blissful Truffle Candy Bar. Sometimes I want the dark chocolate, sometime the milk. But I always want the feeling that I am giving myself a special treat without ruining my whole day of taking care of me. Sometimes, though, I would prefer ice cream! 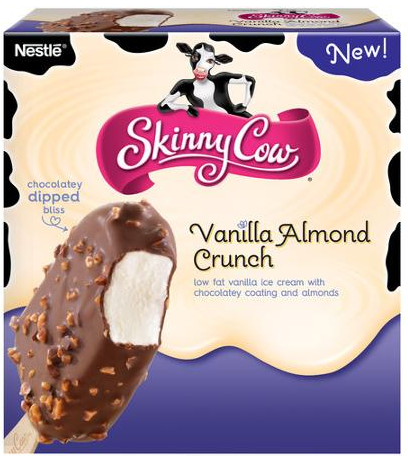 So the Skinny Cow® Vanilla Almond Crunch Bar would be perfect! The impossibly indulgent Skinny Cow® Chocolate Dipped Ice Cream Bars feature three rich new flavors — including creamy Vanilla Almond Crunch, decadent Double Caramel Swirl and tempting Triple Chocolate Ripple! How do you reduce the chemicals in your home? How do you indulge without ruining your whole day? 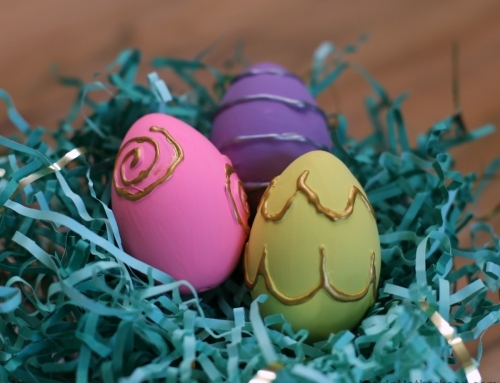 Plus, tell me any tips on things you make or enjoy that help you live a better and happier life! 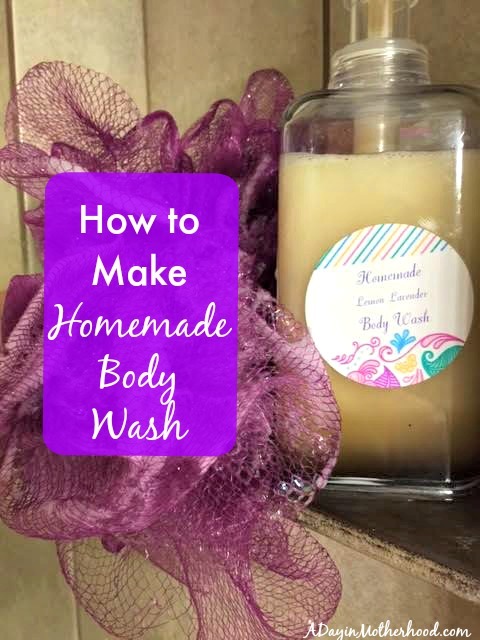 DIY Body Wash sounds fun!